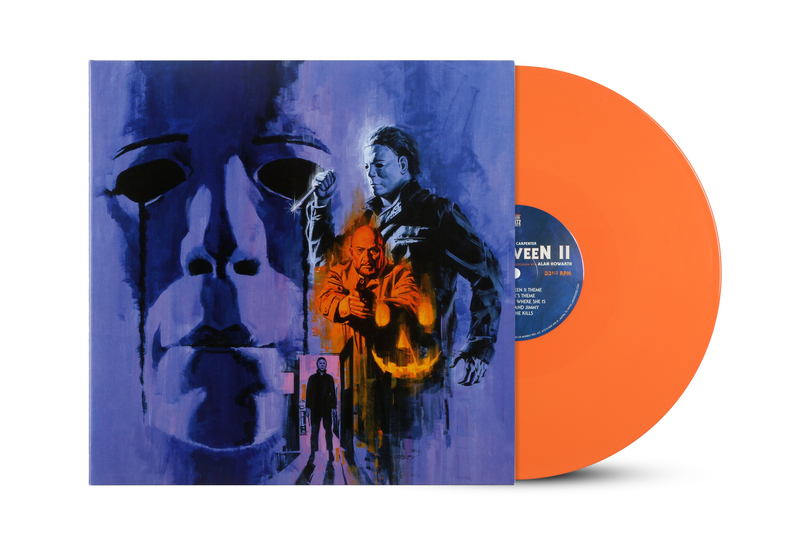 Death Waltz Recording Company is proud to present the return of one of horror’s scariest boogeymen, as well as one of the genre’s most iconic theme tunes with John Carpenter and Alan Howarth’s score to HALLOWEEN II. 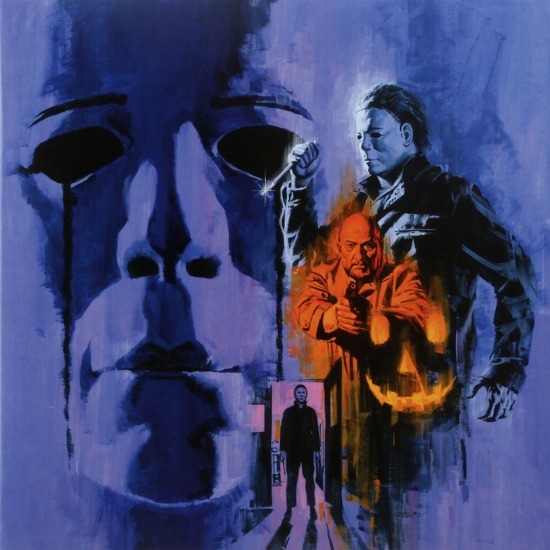 Set directly after the events of the first film, Rick Rosenthal’s sequel sets itself up as the slasher equivalent of THE EMPIRE STRIKES BACK, making a family connection between Laurie Strode and Michael Myers while getting some good kills in at the same time. Carpenter and Howarth’s score is beefier and more intense than before, using layers of electronics to drive the audience to madness. 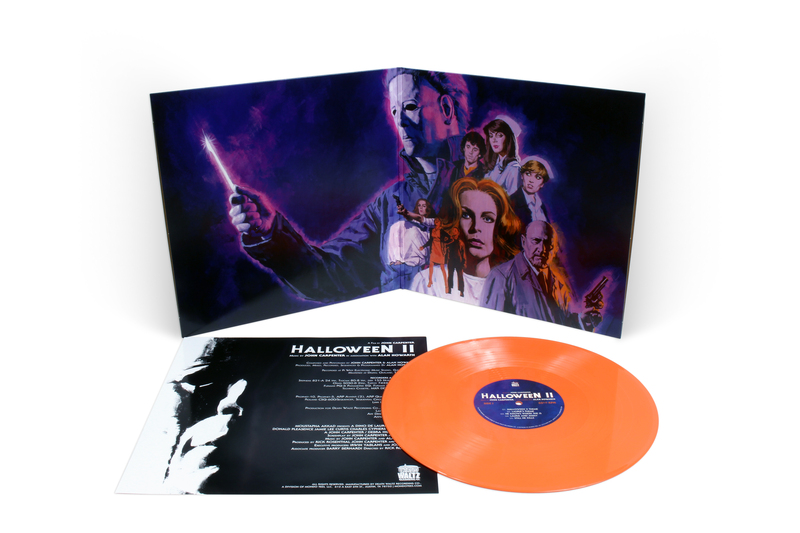 As before, Myers aka “The Shape” is propelled by that theme, souped up with a new and more powerful arrangement from Carpenter and Howarth. 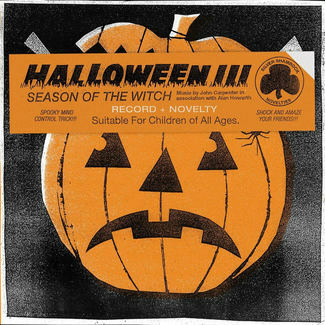 HALLOWEEN II is more overtly synth and is perhaps less focused than the original score, although that certainly means it’s nastier and more schizophrenic. 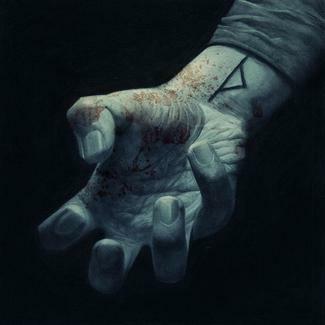 The score also brings back the evocative ’Laurie’s Theme’, incorporating into a score full of harrowing musical effect, its synthesised howls and wails piercing your ears so that by the time ‘Mr. 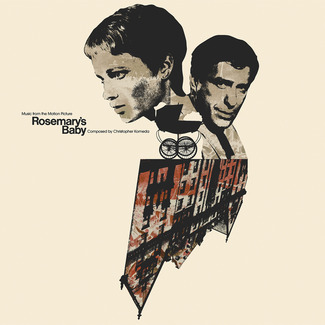 Sandman’ comes around, you’ll feel just like the final girl, delirious at having survived the aural ordeal. And that’s just when The Shape wakes up. He Knows Where She Is!